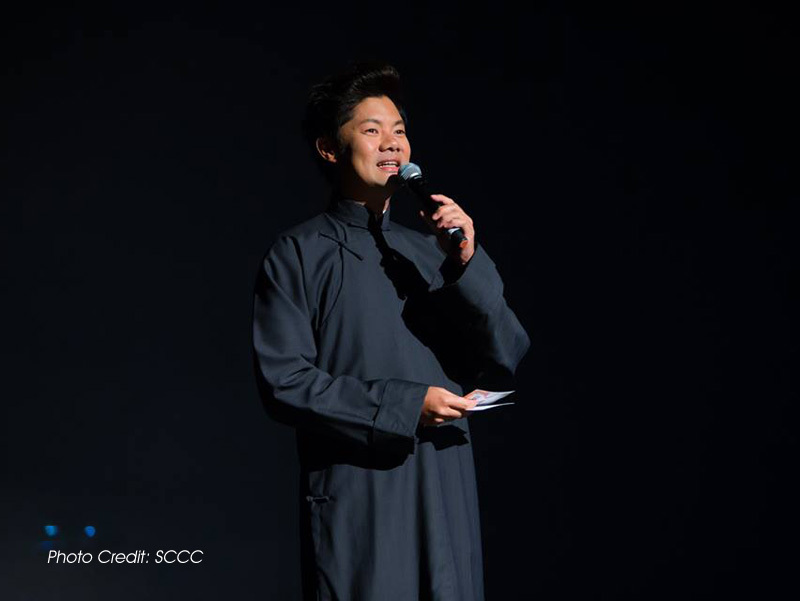 Pure Talents veteran bilingual emcee Danny Yeo hosted the important launch of Singapore Chinese Cultural Centre (SCCC) anchor event Cultural Extravaganza and the inaugural Singapore Chinese Cultural Contribution Awards Presentation Ceremony, with Guest of Honour Minister for Culture, Community and Youth Ms Grace Fu attending the event. 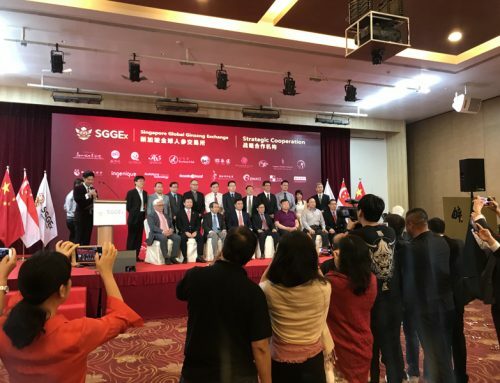 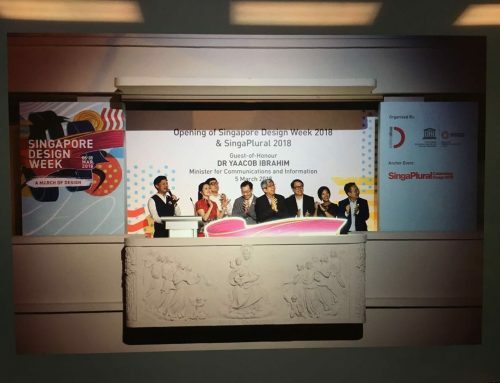 Other special guests included Senior Minister of State Ms Sim Ann, Minister of State Mr Teo Ser Luck, Minister of State Mr Sam Tan, Senior Parliamentary Secretary Ms Low Yen Ling, and Parliamentary Secretary Mr Baey Yam Keng. 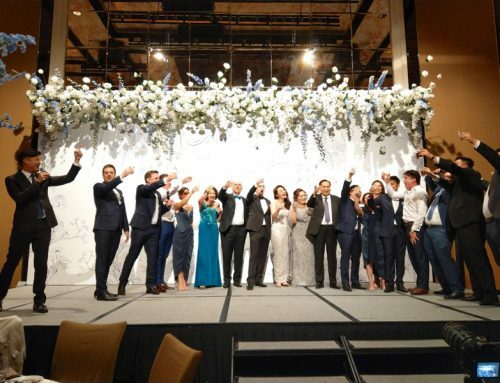 The night was a double celebration. 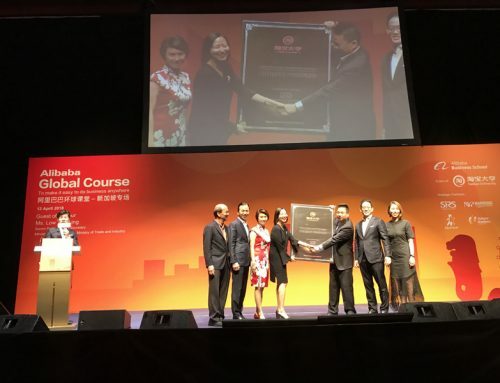 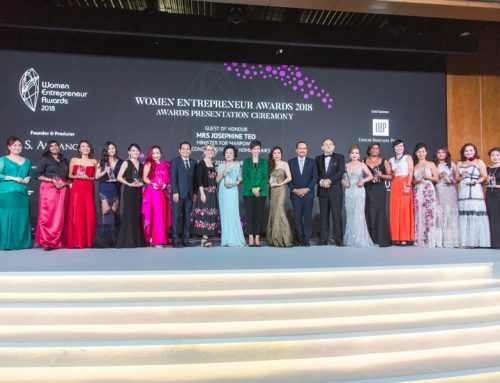 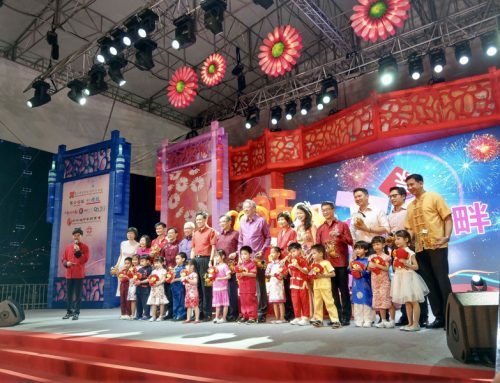 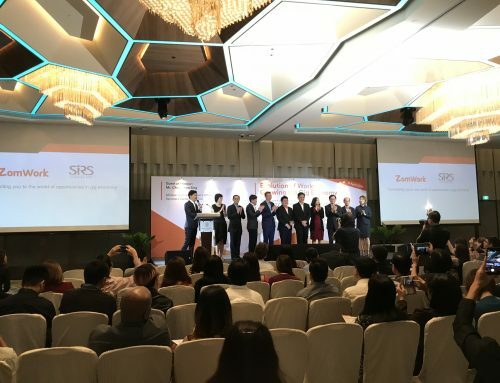 Conferred by the Singapore Chinese Cultural Centre, the Singapore Chinese Cultural Contribution Award recognises individuals and organisations from various cultural sectors, who have made outstanding contributions in the promotion, enrichment, propagation and development of Singapore Chinese culture. 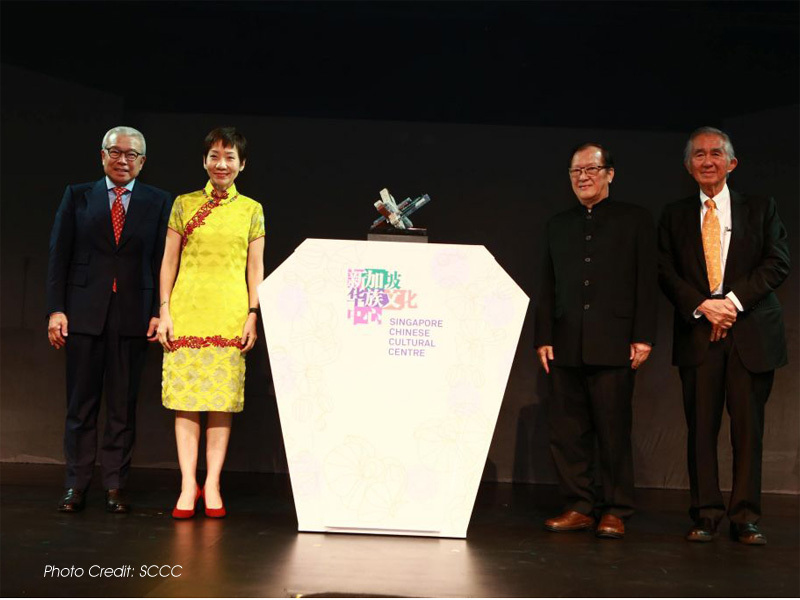 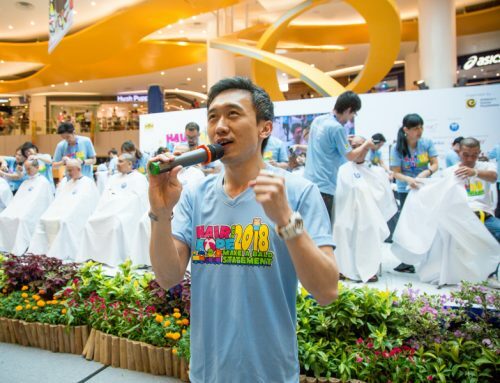 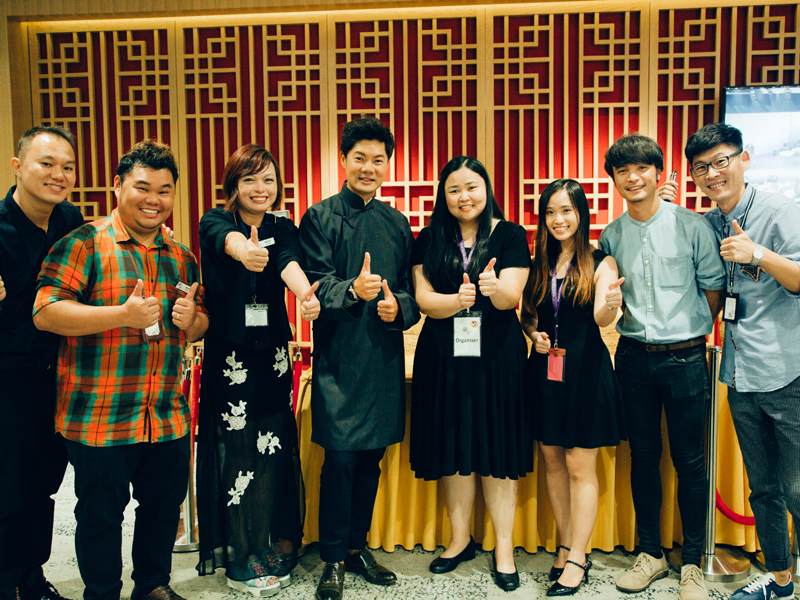 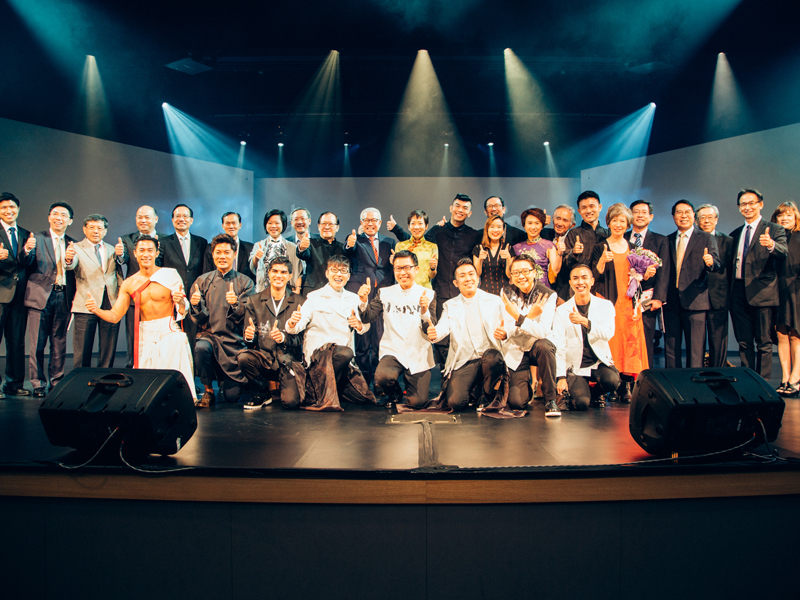 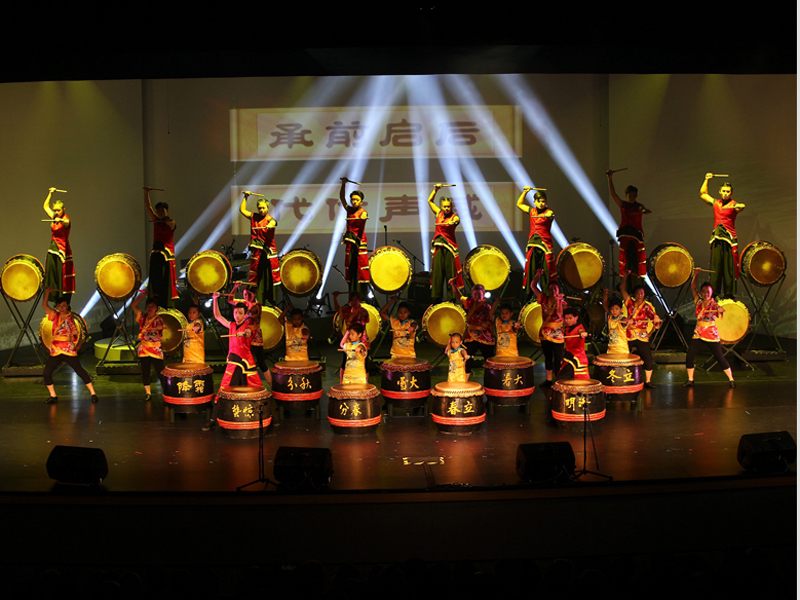 The winner of the inaugural SCCC Award in the individual category was Mr Han Lao Da, and the winner in the group category was Siong Leng Musical Association. 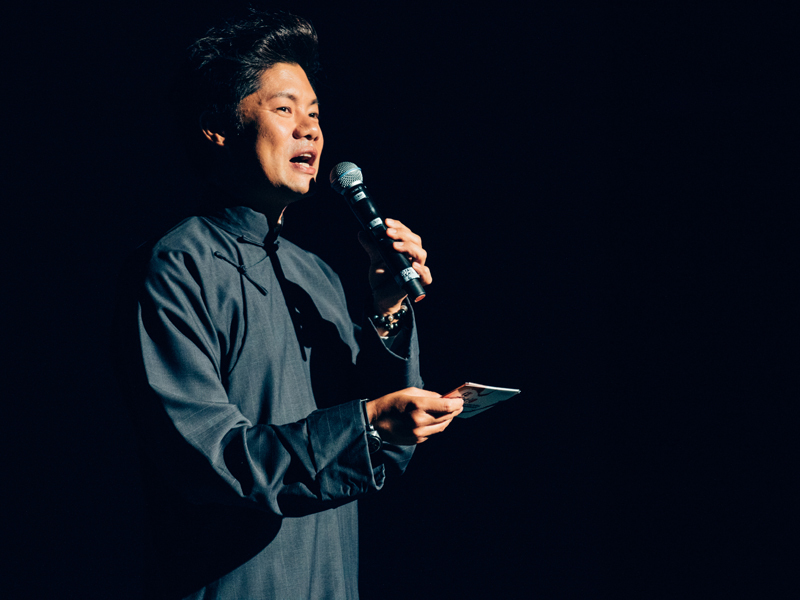 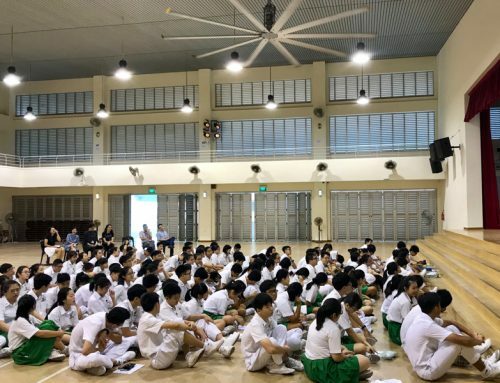 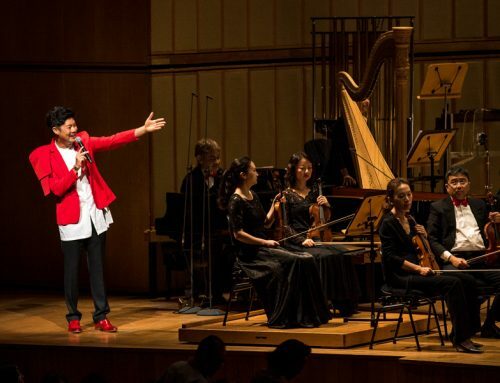 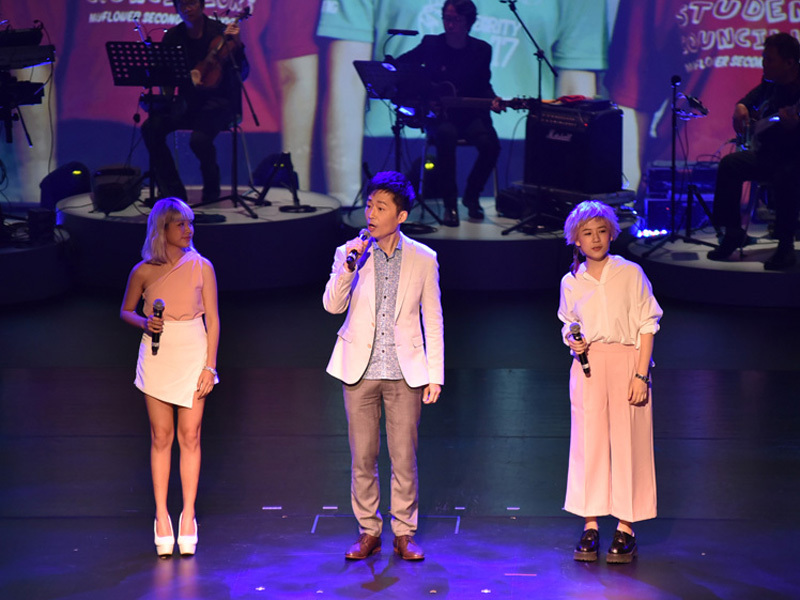 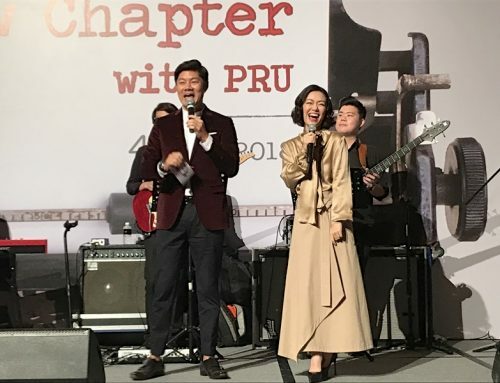 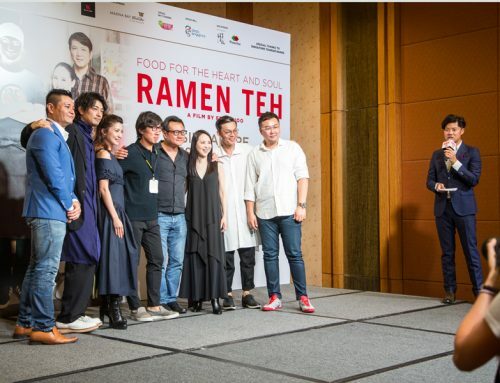 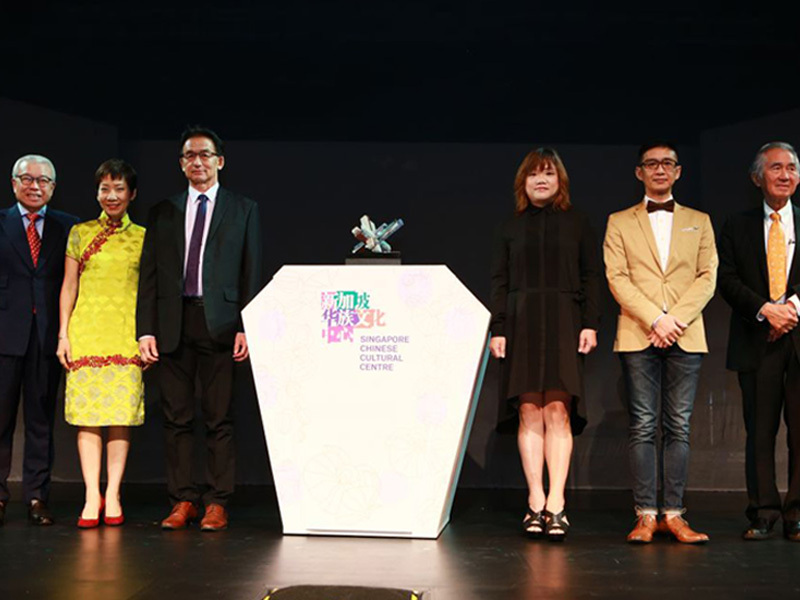 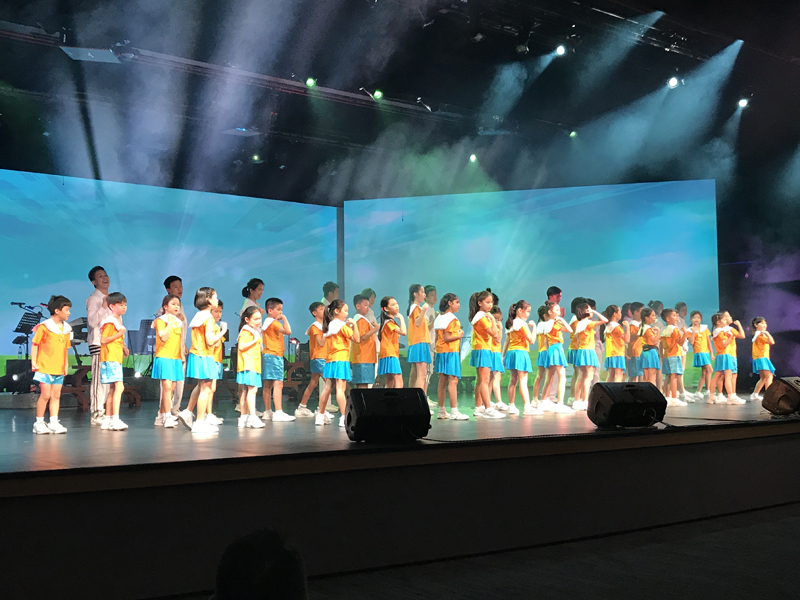 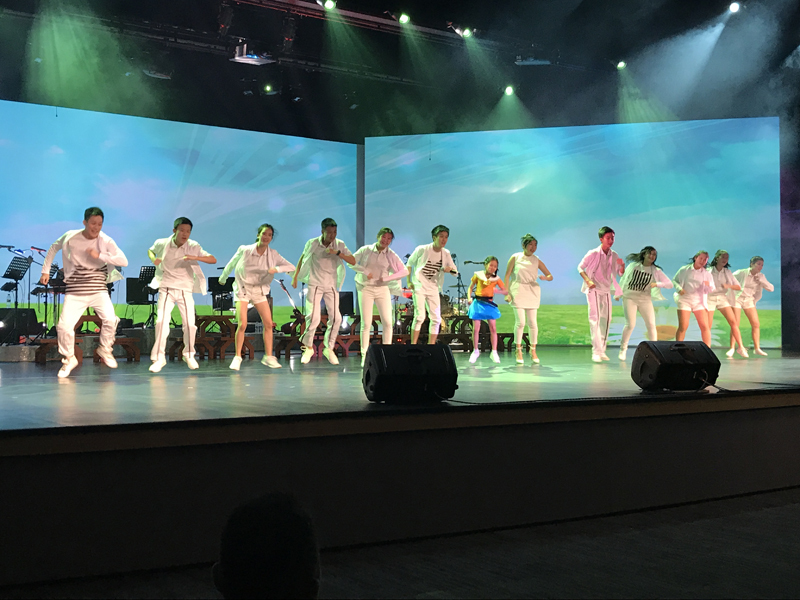 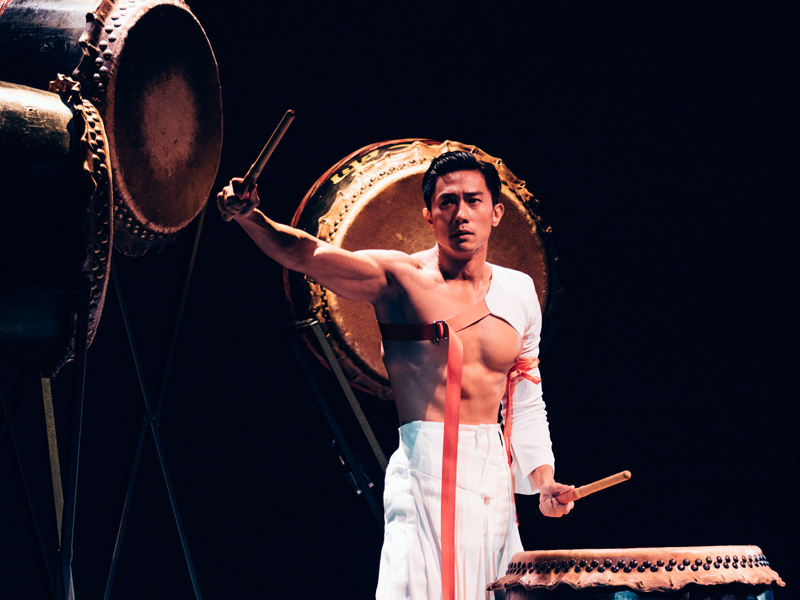 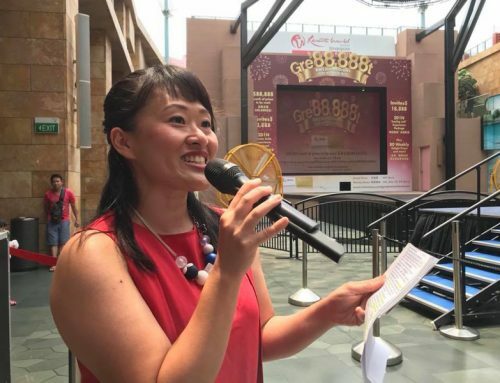 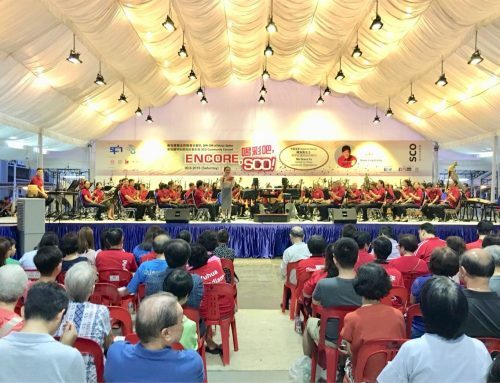 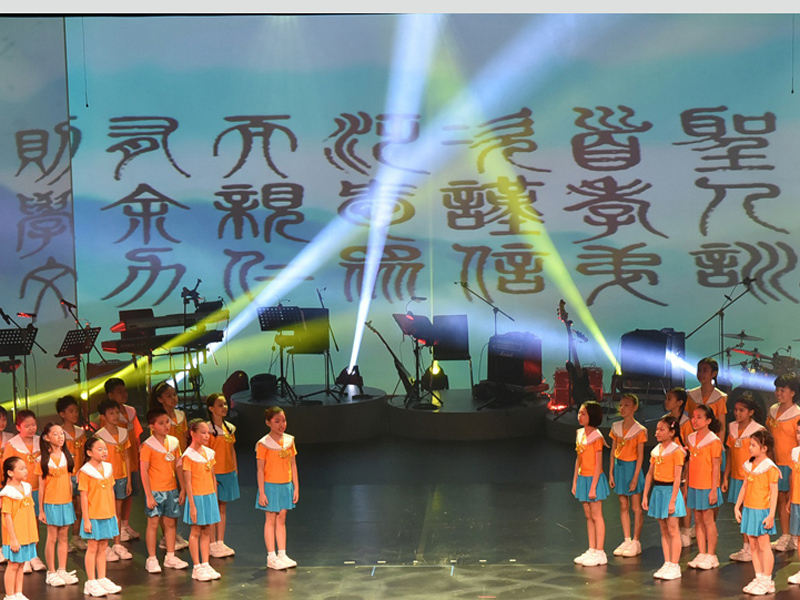 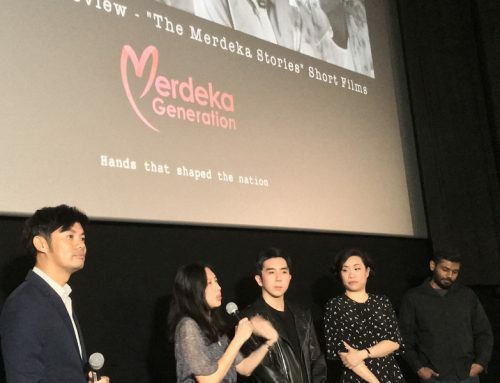 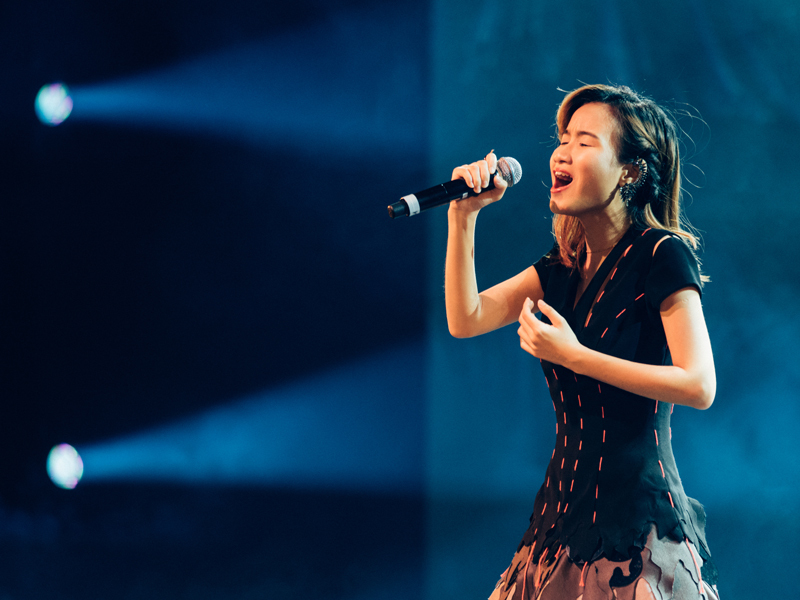 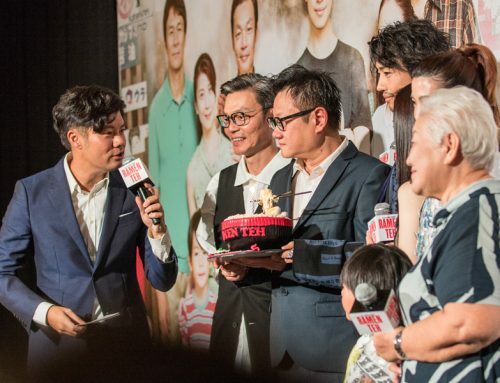 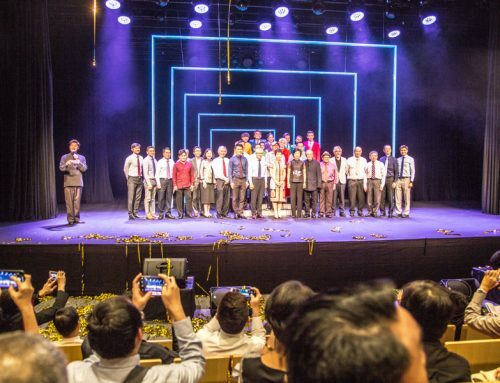 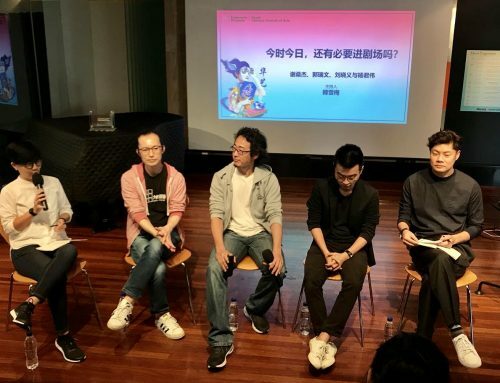 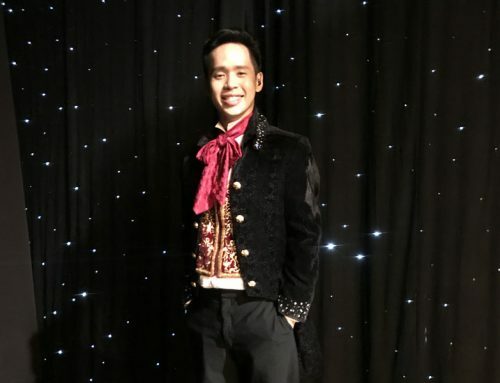 The second highlight was the presentation was the much anticipated mixed-media opening performance of Voyage, directed by Mr Royston Tan, featuring television artistes as well as getai singers.